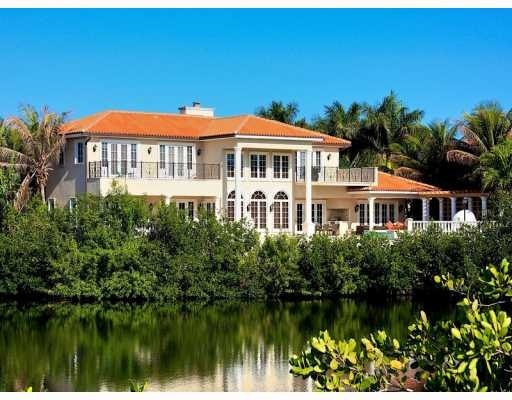 On the southern tip of Coral Gables, Deering Bay is an outcrop on Biscayne Bay and is one of South Florida’s most exclusive and private residential communities. 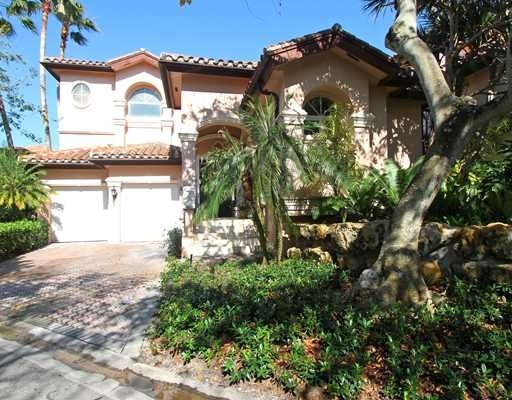 It includes a Country Club and homes are nestled in a natural enclave of sweeping panoramas and spectacular views. It consists of only 286 residences and Deering Bay lies cloistered in a world of its own, providing a residential and recreational oasis beyond its 24-hour, manned gatehouse entry. 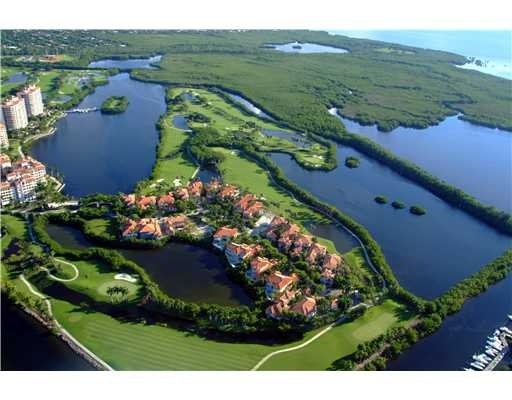 Deering Bay has an 18-hole championship golf course designed by Arnold Palmer. 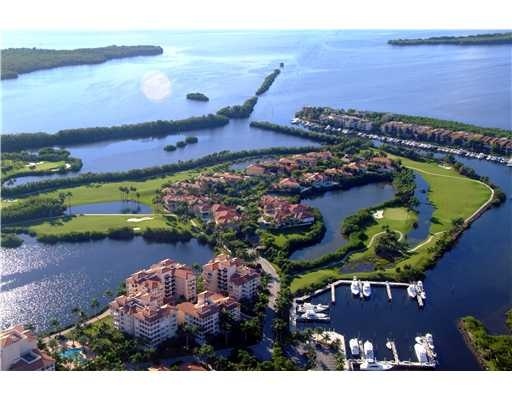 Protected mangroves and waterways are some of the natural amenities that make Deering Bay desirable. It is not uncommon to see dolphins, roseate spoonbills and manatees. There are three deep-water marinas that offer direct access to Biscayne Bay, the Atlantic Ocean and the rich game fish waters of the Gulf Stream. 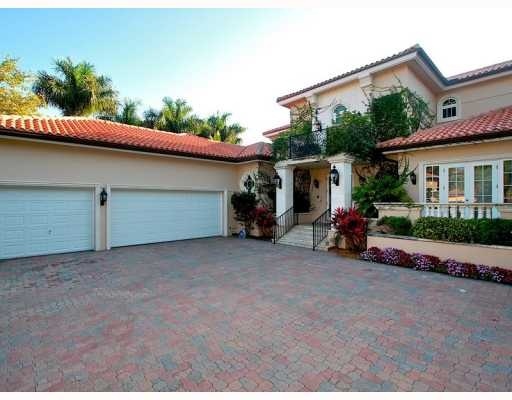 Deering Bay is an ecologically diverse neighborhood with luxury homes that are very desirable in the South Florida real estate marketplace.